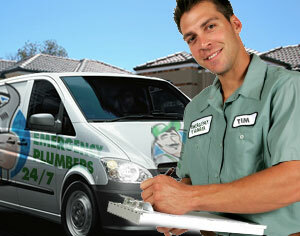 The next tip on how to pick a plumber is understanding their quality. To do this you can look over their site to see if they specialize in the kind of work you need done. You can also learn a bit about how much they know when you talk to them over the phone about the issue you’re having and see if they’ve heard of that issue before. By making sure that they have the tools and know how to get the job you can avoid having to hire a different plumber to fix their mess or having them come a second time because they didn’t have the tools to do it right the first time. Another thing to check is reviews from their previous customers so you can get an idea of the work ethic of the company, customer service is a huge part of company quality and yu can pick up details that the company might not admit about themselves, such as how long they take, whether they show up on time, and how effective they’ve been for others in the past.